Afsoon is an Honors Graduate of UC Berkeley’s prestigious Architectural School and has been a peninsula resident since 1976. Even before becoming an active member of the Board of Realtors in 1988 she had experience in San Mateo Real Estate as an investor. Afsoon's specialty has been the application of training and keen sense of aesthetics to achieve new levels of client service. 1. Knowledge of recent changes in Real Estate Law and how it can benefit her clients. 2. Experience with licensed contractors who can enhance your home for greater marketability and profitability. 3. Experience in advanced marketing and advertising methods. Certification from UC Berkeley Extension program in "Integrated Marketing Communications"
4. Having achieved designations of : SRES "Senior Residential Specialist", GRI "Graduate of Real Estate Institute" , CRS "Certified Residential Specialist","e-PRO Technology certification program" , "National Association of Realtors GREEN " and her latest accomplishment is CIPS " Certified International Property Specialist"
5. With her architectural training she understands design and floor plans. More importantly, Afsoon can immediately see the greater potential of a property. 6. As a Relocation Specialist, Afsoon has a greater understanding of her clients specific needs and requirements. 7. Expertise to market your property with proven, successful methods. 8. Listening and caring about her client's their needs, and their dreams. San Mateo Homes and Burlingame Homes, Keller Williams Penisula Estates - San Mateo offering San Mateo Certified residential Specialist,Senior residential specialist,Green R.E. Resource Council,Relocation Specialist. San Mateo MLS Searches for your San Mateo home. Call for your San Mateo Real Estate specialists(Burlingame, San Mateo County & South Bay Silicon Valley). 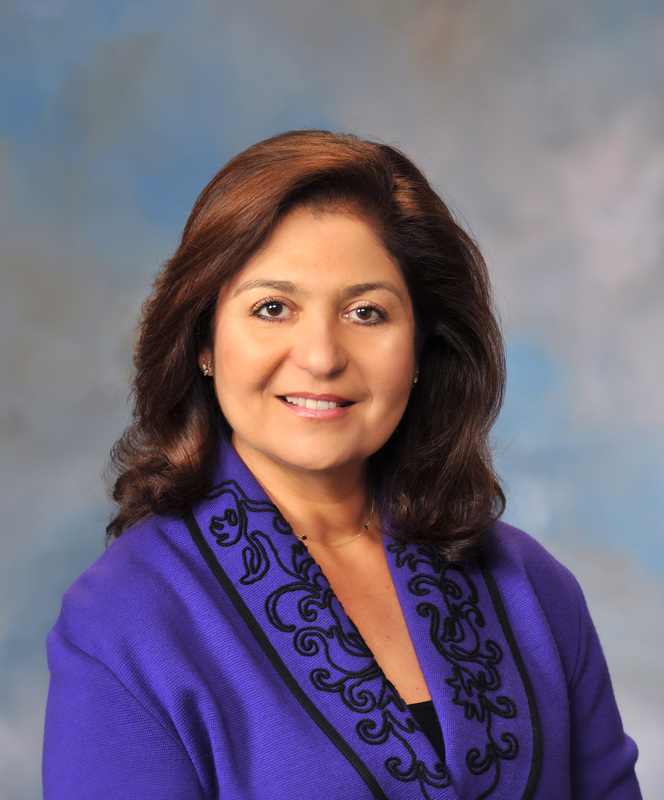 Afsoon Shahrdar of Alain Pinel Realtors - San Mateo - Real Estate in San Mateo CA. Afsoon Shahrdar - Caring, Trusted and Established! Call for your San Mateo home search. Real Estate specialists for San Mateo CA - Alain Pinel Realtors - San Mateo. - "Where to Search for Real Estate." Buy or Sell your San Mateo Home - Building wealth through smart Real Estate investing. San Mateo residential real estate MLS Searches by Afsoon Shahrdar of Alain Pinel Realtors - San Mateo. A San Mateo Real Estate company specializing in San Mateo Home searches (San Mateo MLS Searches), thirdcity MLS Searches and fourthcity MLS Searches. San Mateo home repair suggestions (also Burlingame, San Mateo County and the entire South Bay Silicon Valley real estate and more). Call Afsoon Shahrdar at 650-645-1751 for assistance. Need a San Mateo Contractor suggestion? Afsoon Shahrdar has you covered when it comes to San Mateo Real Estate upgrades. Afsoon Shahrdar can recommend a licensed San Mateo contractor for all your home improvement needs! San Mateo Home MLS Searches, also Burlingame, San Mateo County and the entire South Bay Silicon Valley. San Mateo Real Estate Expert - Afsoon Shahrdar, offering San Mateo, Burlingame and San Mateo County MLS Property Searches and all forms of Real Estate services that matter. Afsoon Shahrdar and the entire Alain Pinel Realtors team is committed to delivering impeccable service for your San Mateo Home Finding needs. Our goal is to make the home search process as simple and worry-free as possible. From your first conversation, our focus is helping you find the San Mateo Home that meets your needs! We appreciate the opportunity to earn your business. Whether you want to get a new home, or get a comparative market analysis of your current San Mateo Home, our purpose is to satisfy your needs. By putting you first, We assure you a pleasurable transaction.